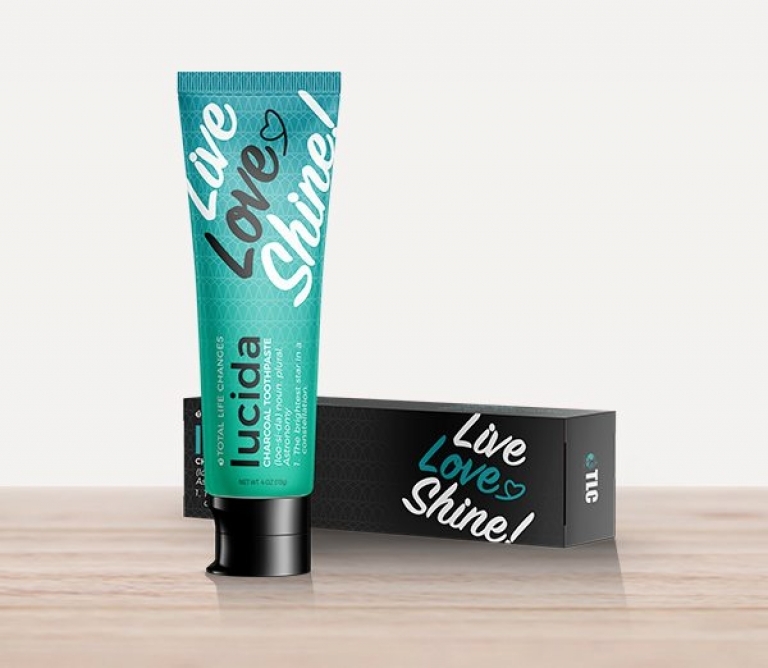 Lucida is the first in a series of health and beauty products from Total Life Changes. We’ve selected another product intended to lighten the enamel of teeth and encourage overall mouth health for a smile that you will absolutely fall in love with. To enjoy Lucida Activated Charcoal Toothpaste, squeeze from the bottom of the tube and cover all the bristles of your toothbrush. Brush all surfaces of your teeth and tongue for a minimum of 2 minutes every day. It is also safe for manual and electric toothbrushes. Total Life Changes is bringing you the very best in hygiene. The active ingredients in Lucida target stains to bring you the brightest smile in the universe. 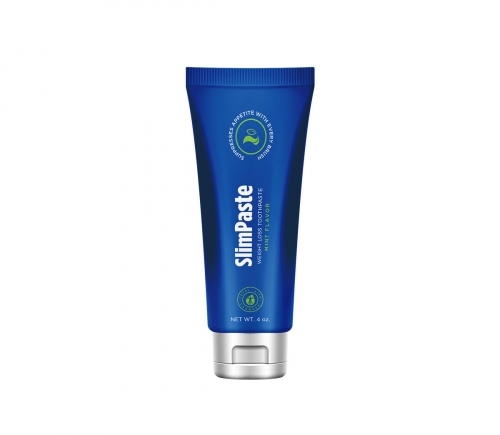 An affordable product to help fight plaque, tartar, and encourage overall oral hygiene health. It goes without saying… but we will say it anyways. Now more than ever, men and women want to look good and feel good. Health and fitness has become increasingly popular and awareness of taking proactive measures to not only improve, but maintain a healthy lifestyle is responsible for a billion dollar business globally. Lucida is a mint flavored toothpaste with natural ingredients powered by activated charcoal. 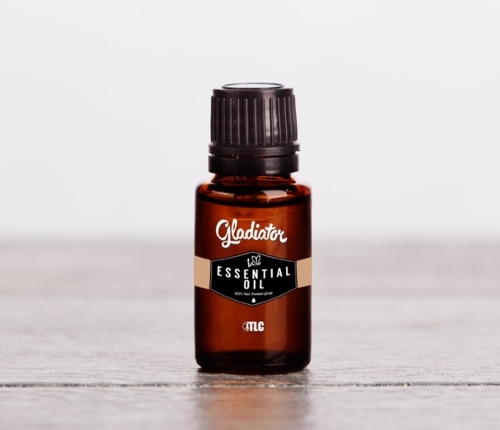 Its designed to fight stains, remove germs, and detoxify your kisser at the same time. 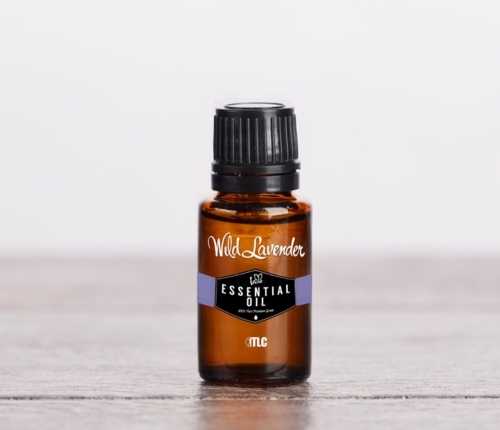 So, use it to get a brighter, whiter smile without harmful chemicals. Brushing teeth twice daily can combat plaque, tartar, and improve your breath while boosting your ego with a new bright, white smile!